Marina del Rey Community RelationsCommunity Relations / Special Problems Team personnel organize, mobilize, and facilitate communication with the public and motivate community members to participate in problem solving partnerships. They organize groups such as neighborhood watch meetings, Community Advisory Councils, business owners' associations, and homeowners' associations. They attend comunity meetings and advise the public on neighborhood safety, crime awareness, and building security. Duties also include organizing youth activity leagues that provide a positive outlet for juveniles through activities such as sports, volunteer work, and education. Marina del Rey Reserve ProgramReserve Deputy Sheriffs are citizens who are utilized to supplement the Los Angeles County Sheriff's Department's law enforcement manpower at Marina del Rey Station. Like full-time deputies, Reserve Deputies are professionally trained and duly sworn law enforcement personnel and perform general law enforcement duties, including crime prevention and investigation, responding to calls, traffic control, and enforcement of laws. 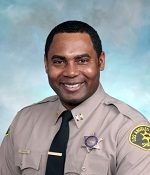 Contact Sergeant Ron Thrash at the Ladera Sheriff's Service Center (310) 410-7604. Marina del Rey Operation Kid PrintOperation Kid Print is a program that provides parents a confidential way of recording a child's vital identification information and a physical description card of their children, for their records. 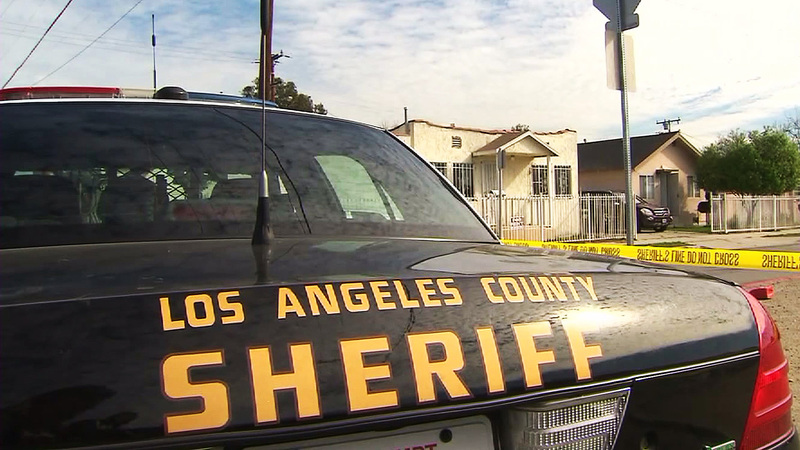 Contact Deputy Keith Harrison at the Ladera Sheriff's Service Center (310) 410-7600. Marina del Rey Neighborhood Watch ProgramNeighborhood Watch is an effective program aimed at keeping crime out of your neighborhood. It relies on the best crime-fighting tool ever invented - a good neighbor. Fortunately, good neighbors are found everywhere. Neighborhood Crime Watch encourages citizen participation in reducing crime. Residents and law enforcement work together to achieve one common goal – "Making Their Neighborhoods Safe." Residents are taught how to protect their property and report suspicious activities to the police. Neighborhood Watch also helps build pride and serves as a springboard for efforts that address ther community concerns. They also receive important information immediately by fax or email on any crimes that are occurring near them. Contact Deputy Joseluis Tapia to start a Neighborhood Watch program in your neighborhood.